Raised by preppers, survivalist and FBI agent Mercy Kilpatrick has a deep-rooted need for a safe place. Her getaway in the Cascade Foothills is her secret. 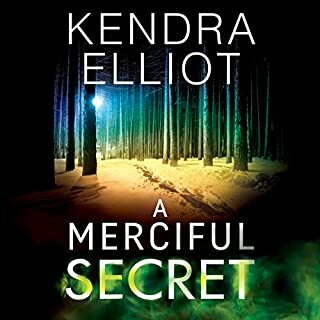 But when skeletal remains are unearthed - those of a murdered man linked to a notorious heist - Mercy realizes she isn’t the only one with something to hide. ©2019 Oceanfront Press Company (P)2019 Brilliance Publishing, Inc., all rights reserved. Book #5 in the Mercy Kilpatrick is a good solid addition to this series. It is a good stand alone but I would suggest at least listening/reading book #1 first for an understanding of the area culture first. This book is as expected from Kendra Elliot. 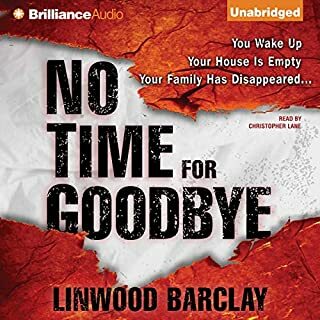 Great plot, fast paced mystery with minimal romance and maximum suspense! Teri Schnaubelt does an excellent job narrating. This book is FREE to borrow with the kindle unlimited edition!! I love this series, every book keeps you wanting more, keeps you reading (listening) until the very end. I’m so happy that another book is coming out this year. For those of you that love crime novels with a hint of romance, this series is for you! If I had an critique, it’s that allllll of these events in these books happening in less than a year? I don’t think so. 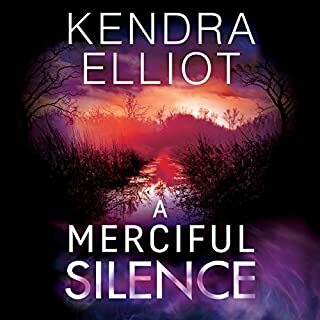 I really like the Mercy Kilpatrick series but I think this is my favorite so far! Great story, some twists and wonderful character building. This is an incredible book, probably my favorite in this series. And I really loved how it was read and performed by Terry Schnaubelt. This story has everything you could ask for in a murder mystery, with a lot of romance to boot. 5 stars and my thanks to both the author, Kendra Elliot, and the performance of Teri Schnaubelt for providing many hours of entertainment. This book is so good! The characters are fleshed out so well. The story is full of suspense and twists and the path from beginning to end is enjoyable. Love is sprinkled in. The narration is very good with just the right amount of emotion in the voices. A thirty-year old bank heist that remains unsolved has new light shed on it and Mercy lands the case while Truman works a vicious vandalism case. Another addicting installment to a an abso-fab series! 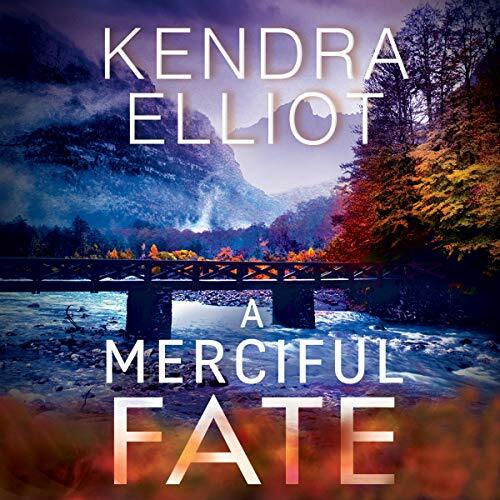 A Merciful Fate is book five and comes some months after the events close out in the last book. 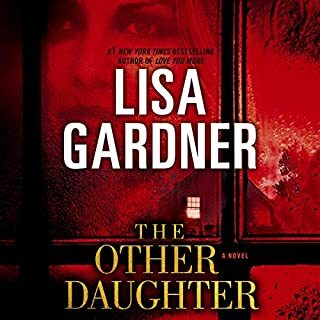 This is a series that ties closely together from book to book even if a new case or cases pop up in each book so it doesn't work well standalone or out of order. Ollie is settling into life back in civilization with Truman, Mercy, and Kailey's help, but once in a while he needs to get away into the peace of the wilderness and think. Ollie and his dog, Shep stumble over the bones of a person shot in the head and empty bank bags nearby. Mercy is given the case to work this new lead on a a bank heist where four of the five thieves got away and all the money. Slowly she sifts through the old evidence and discovers that some one in the present, close to home, might know a great deal about that case. Meanwhile, Truman is faced with broken windows on cars and spray paint vandalism for two women in town. Then the attacks start. Oh, and Rose and Nick are drawing closer to the birth of her baby and their wedding while Mercy and Truman wonder if they will ever have the time to plan their own wedding. There was a lot going on in this one between two separate cases and personal lives. I don't know what it was about this one, but I was right on top of each secret and the solutions well before the twists and reveals. Usually, I'm good for one or two, but, I was batting a thousand. Though, that said, I was still as riveted as usual. I might know the who, the why, and the how in a general sense, but there were still plenty of thrills and worries and interest in how Mercy and the others were to figure it all out. 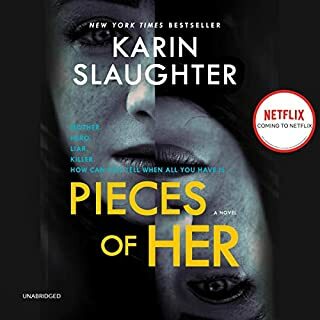 Five books in and I am still very much enchanted with the cast of characters with Mercy at the center, the setting, ongoing development of background, and the cases. Each one manages to touch close to home for Mercy and her family. I'm finally caught up on the series and now must wait impatiently for the next installment. 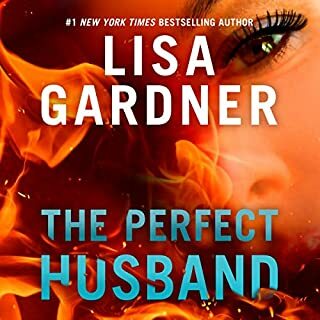 Narrator, Teri Schnaubelt, is the voice of this series and gives it even more heart and soul if that is possible. She's got each voice distinguishable and does gender, age, and rural vs. city so well. She's spot on with the pace and tone. I'm as much a fan of her work as the series itself. So, another solid showing and so much that happens to push our intrepid circle of friends and family hard on their emotions. Pulse-pounding excitement beside slow build suspense married to family and romance. You can't beat it if you love romantic suspense. Elliot has given us a great setting in the Mercy books. Lots of family and people in the small town we’ve come to know in basically 8 months! A lot has happened to Mercy Kirkpatrick in that time. Keep them coming Elliot. I’ll keep reading (or listening). I enjoy the continual character development in the Mercy Kilpatrick series. Great mystery as well as building upon the characters from book to book. I have enjoyed all of Kendra Elliott's series of mysteries based in Oregon. This is an amazing book! I loved the suspense and the twist in the story line. Please buy this book and read all of the other books in the series if you have not already done so. Loved it. the book keep me guessing what would happen next. keep reading and you will learn the facts.